First established in 2010. 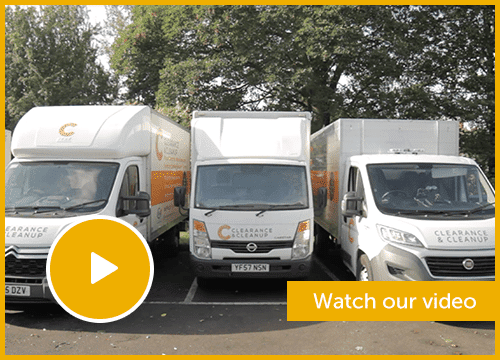 Clearance And Clean Up Ltd have grown to be one of the largest and most reviewed Waste Removal Companies. 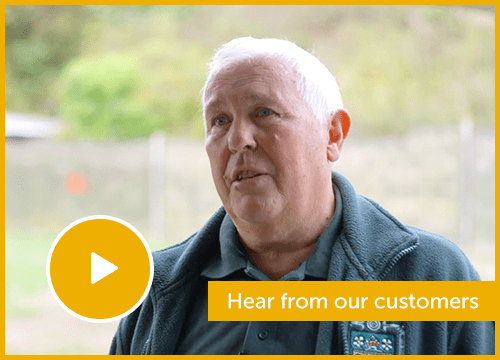 Don’t take our word for it, check out or google reviews. 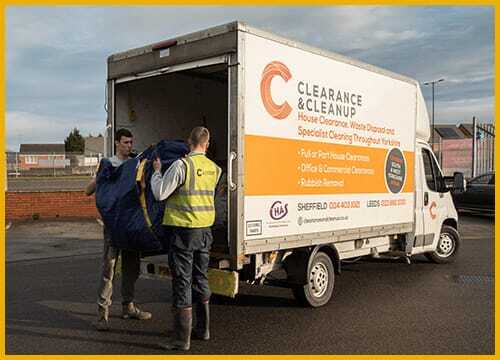 Clearance And Clean Up Ltd can carry out jobs from a single item to multiple truck loads from anywhere in the Bolton area.